An Uncontested Military Divorce is fast, inexpensive and often a perfect fit for Service Members and their spouses. A Georgia military divorce for active duty or retired military service members does not have to be expensive. In an uncontested military divorce, for example, the parties have agreed in advance how to divide marital property, allocate debts, arrange for custody of minor children, and set child and spousal support. In some counties (Camden and Glynn), our fee actually starts at $299 for a simple uncontested Georgia military divorce matter. Our uncontested military divorce fee does not include the court costs which are typically around $250. We do not charge for postage, copies, or paralegal fees for your uncontested military divorce case. Our flat fees cover the entire cost for your uncontested divorce, except for court costs, and are paid in full at the beginning of your case. The court costs for your uncontested Georgia military divorce (typically $250) are not paid until you and your spouse have fully signed all of the necessary documents and we are ready to actually file your case with the court. Attorney Robert L. Jones, an innovator for military divorce in Georgia, offers low flat fees for uncontested divorces for military personnel when jurisdiction is proper under Georgia Law. We focus on completing your divorce as quickly as possible, often without you coming to our office or having a single court appearance. Attorney Jones can help you and your spouse work through the issues and finalize a divorce in a cost-effective and timely manner. As a military veteran himself and an experienced family law attorney, you can rely on Mr. Jones' practical and legal experience with the issues that effect a Georgia military divorce. An uncontested divorce can be a great fit for military families who have limited time and financial resources and need to get the process completed correctly and quickly. Working through a divorce process for anyone can be difficult, and with the increased schedule demands on military families it can seem almost impossible. 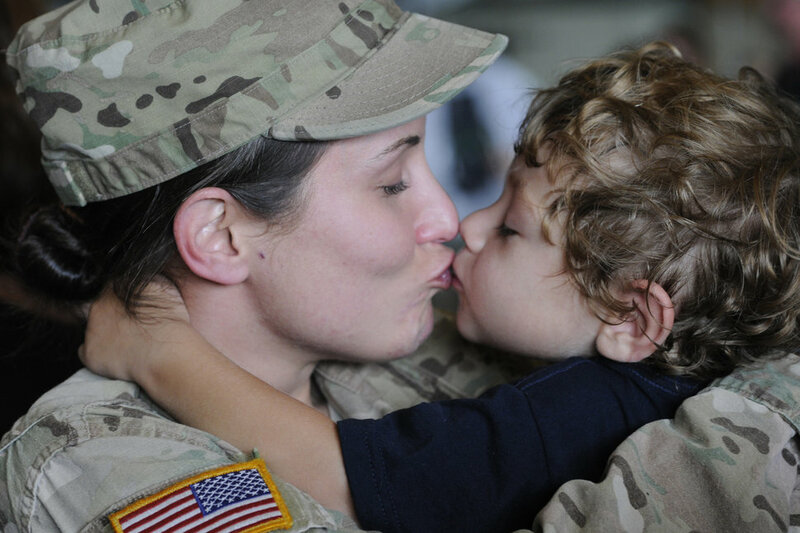 We help military families work through the legal and financial issues to resolve their divorce as efficiently, inexpensively and quickly as possible. In many ways, a military divorce in Georgia (one where one or both spouses are in the military or a military retiree) is very similar to a civilian divorce. However, active duty military personnel with minor children need to consider their availability when working through child custody and visitation issues. A heavy deployment schedule can limit the time spent with children, which in some cases can effect how child support is determined. There are cases where one spouse has made a commitment to running the household and sacrificed some earning potential to allow the other spouse to pursue career opportunities and advancement in the military. In such cases, adjustments can be made to spousal support. Military divorces have some unique financial issues to work through, like how to address how military retirement or a Thrift Savings Plan (TSP) will be divided or whether certain dependent benefits such as Tri-Care can be continued beyond the divorce. The Blended Retirement System (BRS) will also bring many new questions and challenges for service members under that new system. We are trained to advise our clients on the details of the BRS and how it may affect you and your spouse in the future. Military retirement division is just one area that is different from a civilian divorce and Mr. Jones is ready to help you and your spouse navigate this additional complexity. Your spouse will never be "served" by a Sheriff in our Georgia military divorce process but will simply sign a document acknowledging receipt of the divorce documents. This is faster, less expensive and much less embarrassing for everyone. How Do I Start an Uncontested Military Divorce? To find out more about our military uncontested divorce process, click here. For a no-charge consultation about Georgia military divorce, just call Mr. Jones at (855) 353-4727. It is best that you submit the Client Inquiry Form too.